Learn the basic concepts of programming and control basic electronics circuit and projects using Arduino. Become a MAKER! 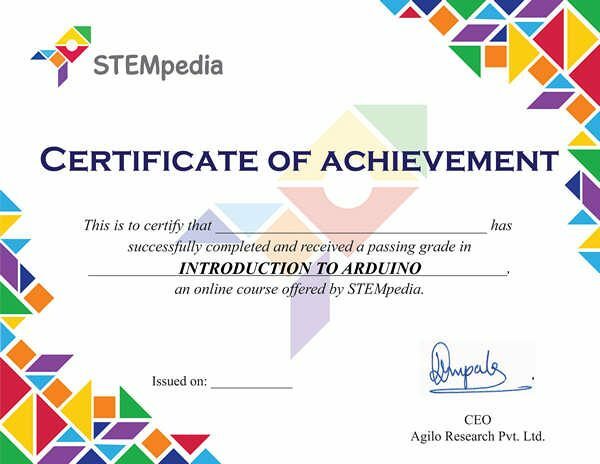 Learn the basic concepts of programming, control basic electronics circuit and build projects using Arduino. 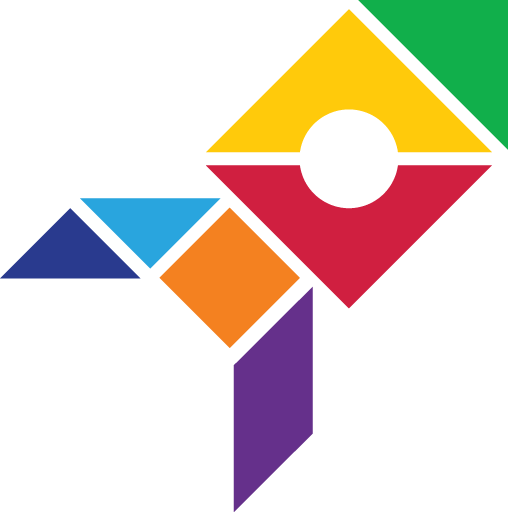 Become a MAKER! 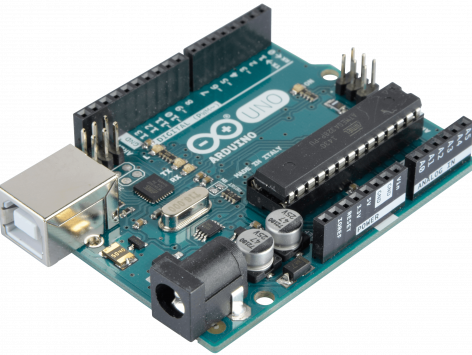 The Arduino is an open-source hardware/software platform for building digital devices and interactive objects that can sense and control the physical world around them. Introduced in the early 2000s as a tool for design students who had no experience in electronics programming, it has become the most popular electronics prototyping tool, especially for IoT product development and maker community. This course will take you through the basics of Arduino from both, hardware and software point of view. At the end of the course, you will be able to tinker with Arduino platform with 100% confidence. School students interested in making their own toys. College students from engineering and designing background who want to strengthen their skills in interactive electronics. A hobbyist who is just getting started with programming or electronics. Hardware layout of Arduino Uno. Installing and configuring the Arduino IDE software for hardware. You will understand how digital input, digital output, analog input, and analog output works. 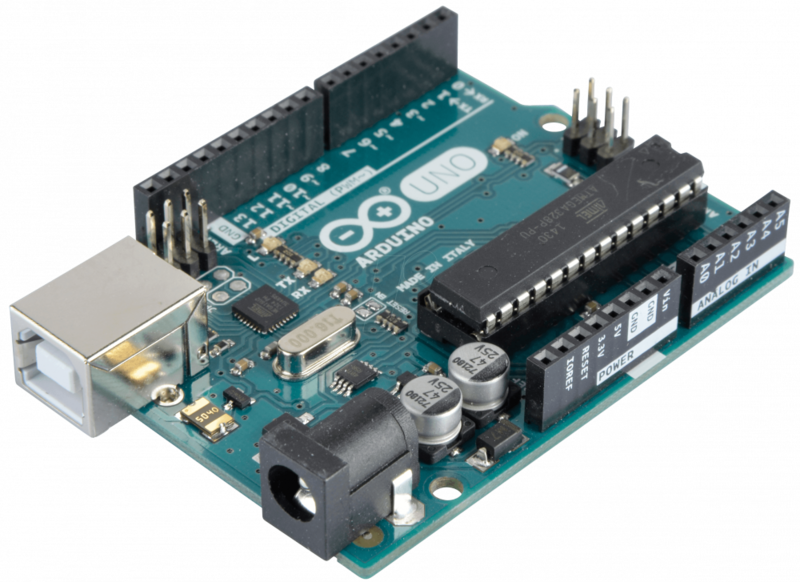 You will do several assignments and hands-on activities on Arduino. Digital Output | How to control State of a LED? Analog Output through PWM | How to control brightness of a LED? Digital Input | What is Tactile Switch State? Analog Input | How Potentiometer works?